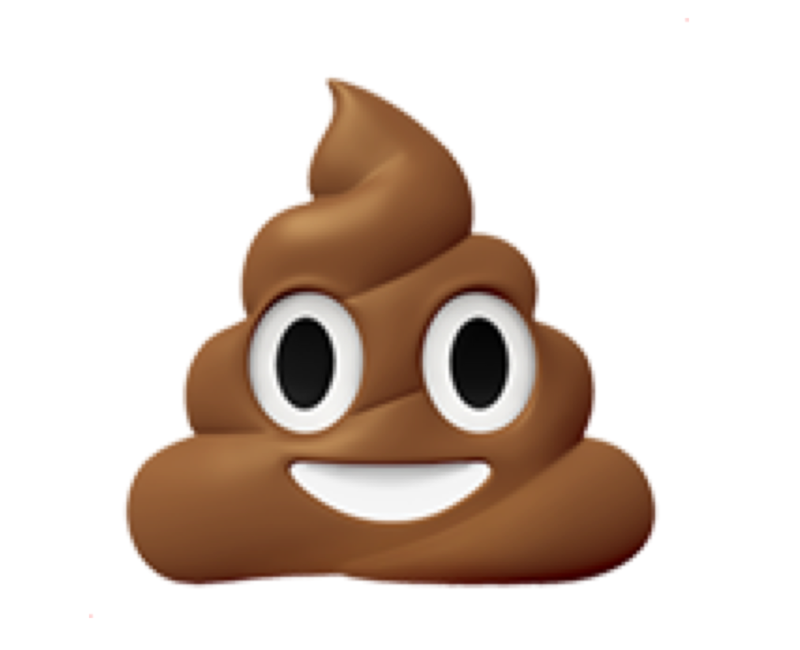 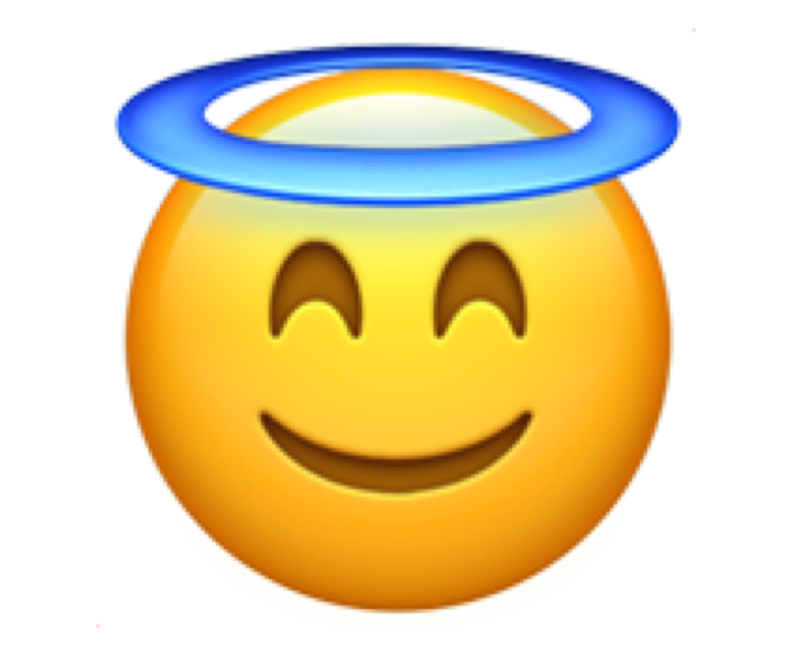 In such world, what happens when an image recognition algorithm is asked to see emoji? 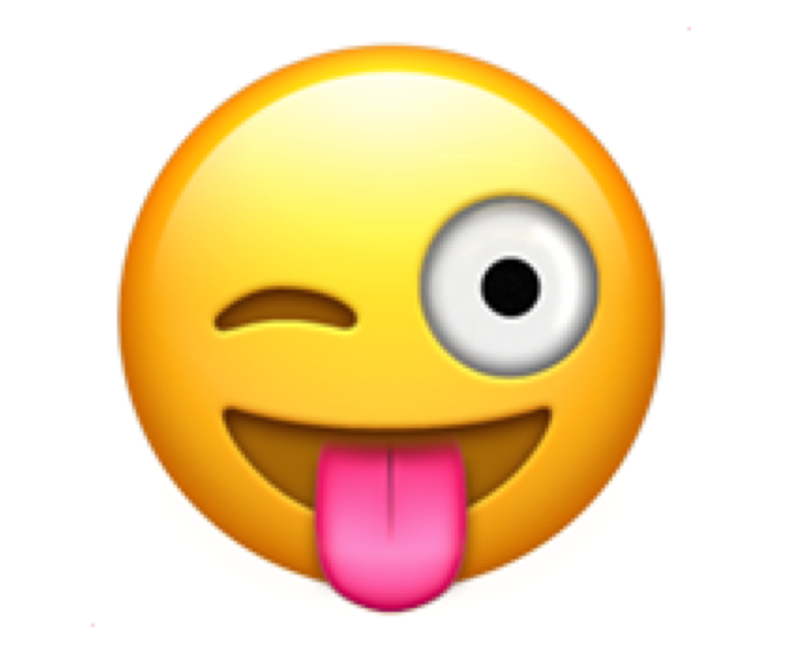 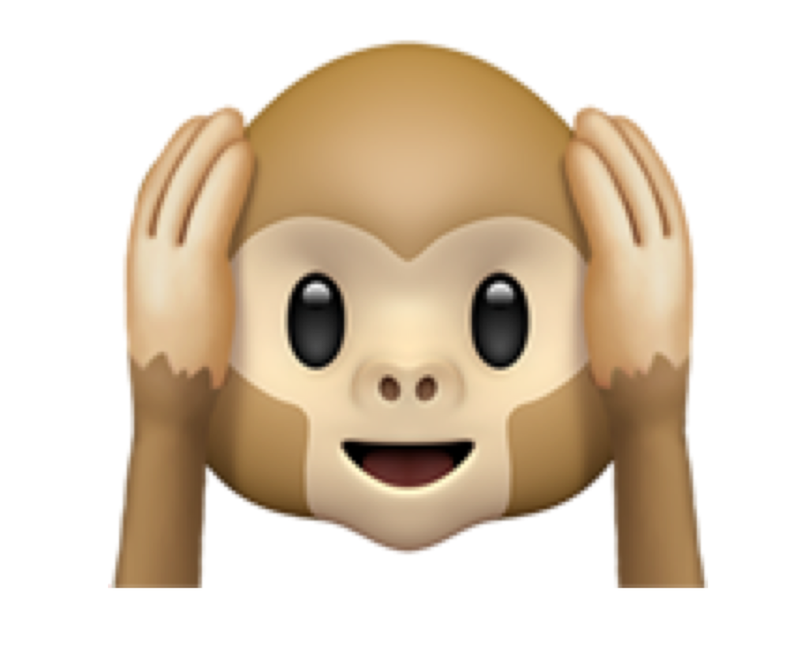 Deep Emoji reveals the grotesque and dream-like world born in the intersection between two systems in evolution: human digital communication and algorithmic sentiment analysis. 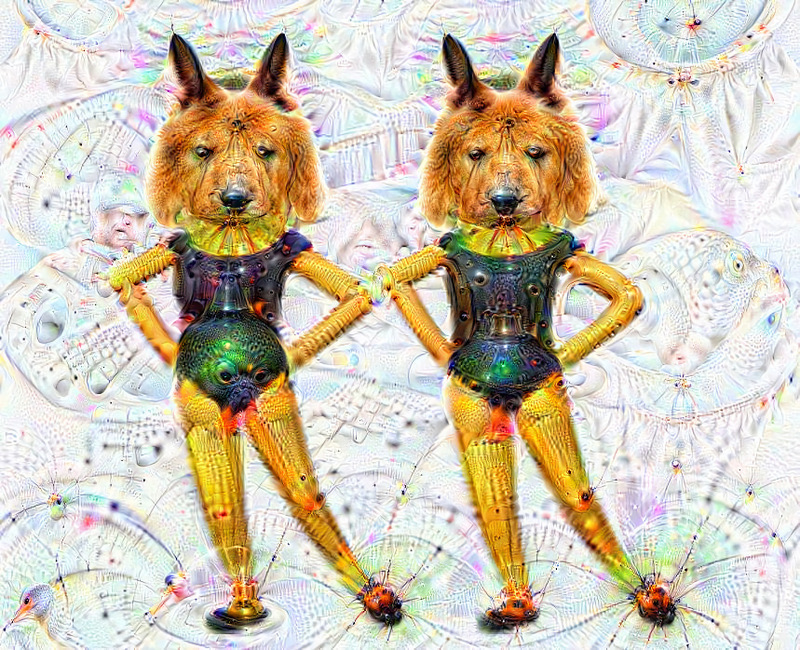 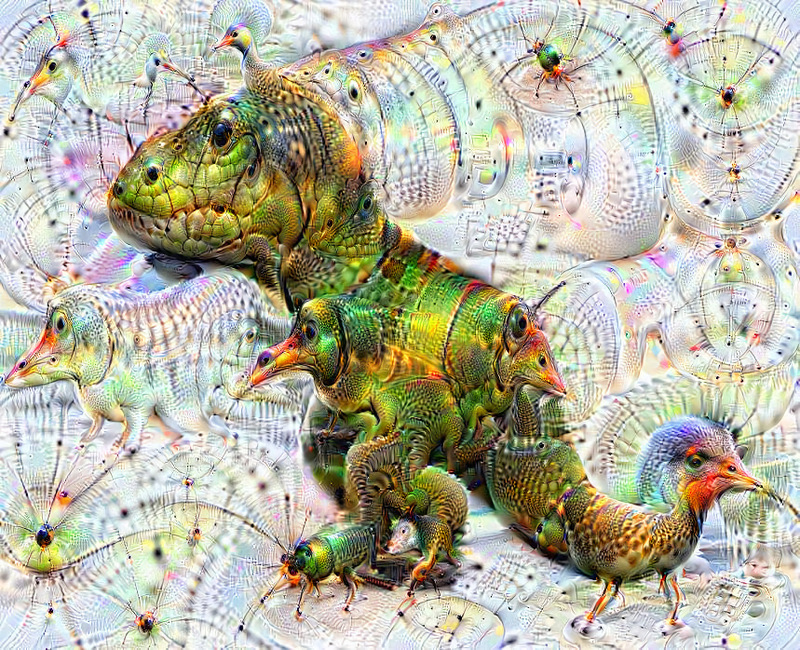 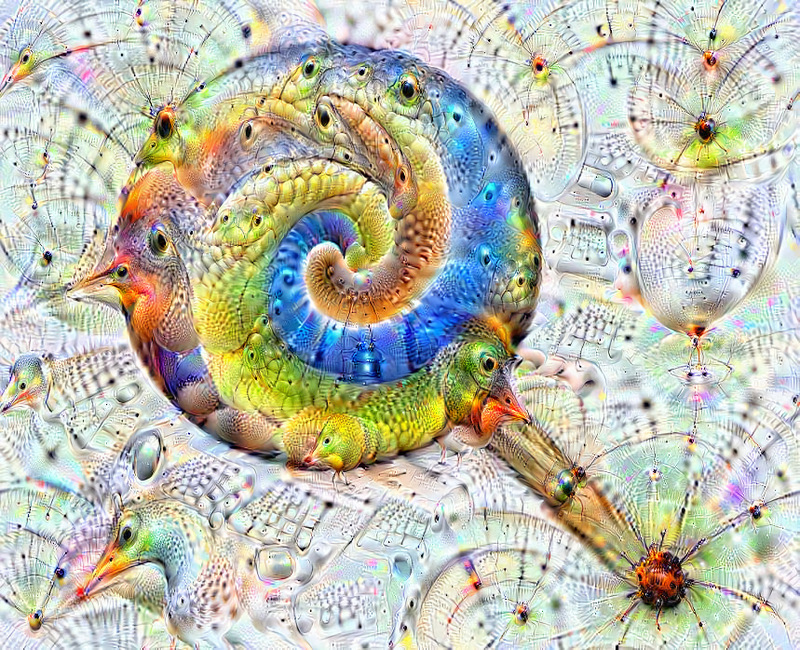 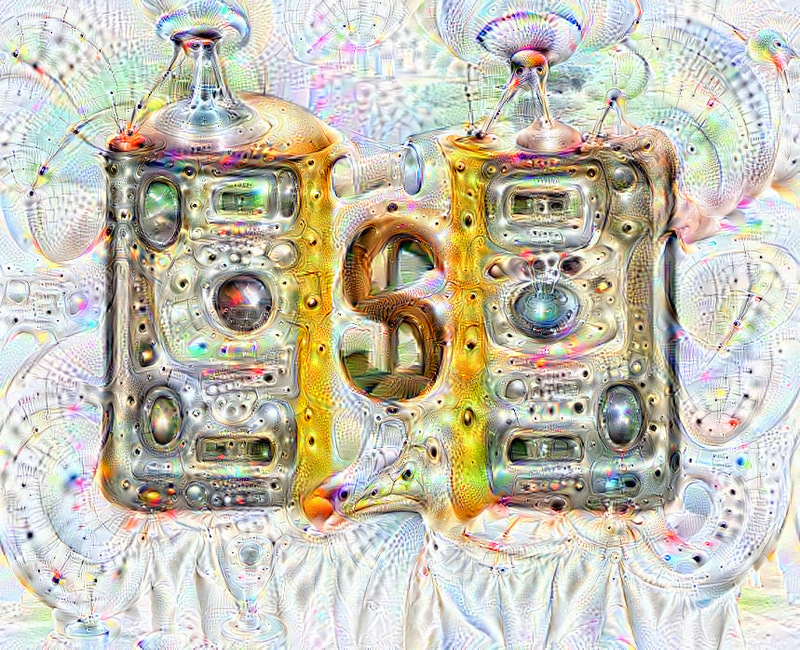 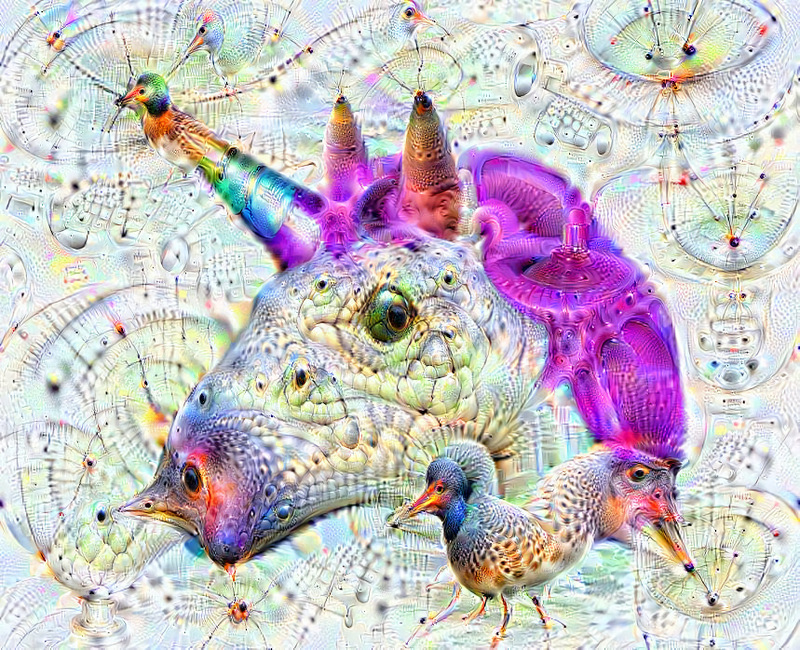 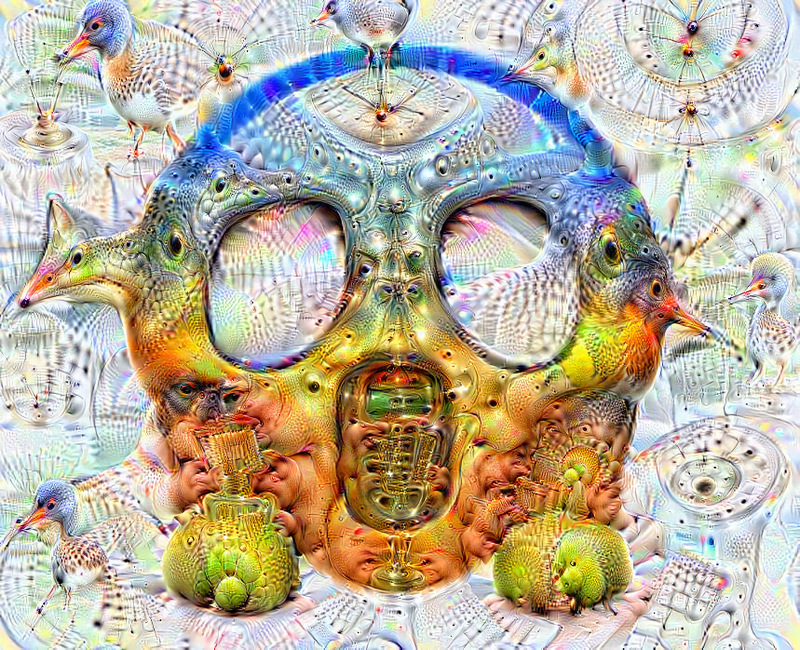 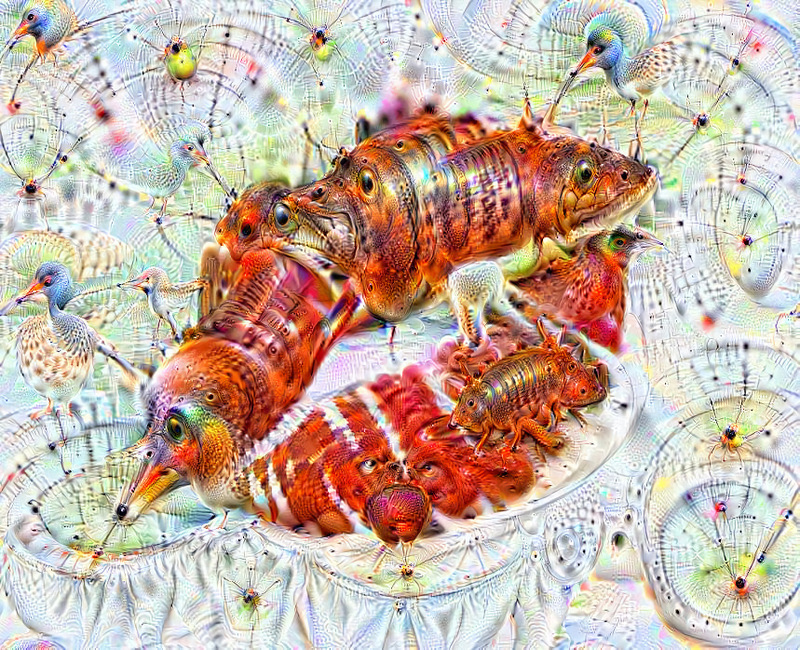 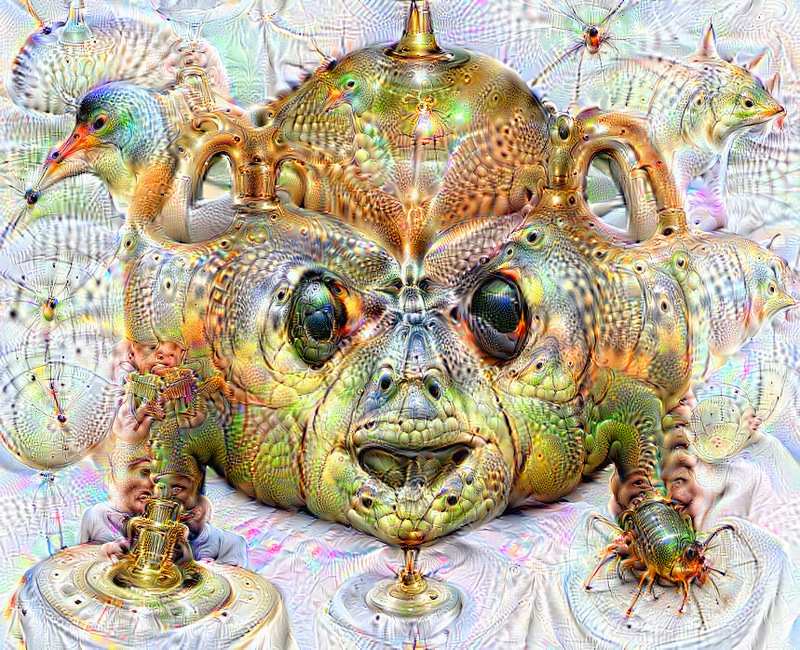 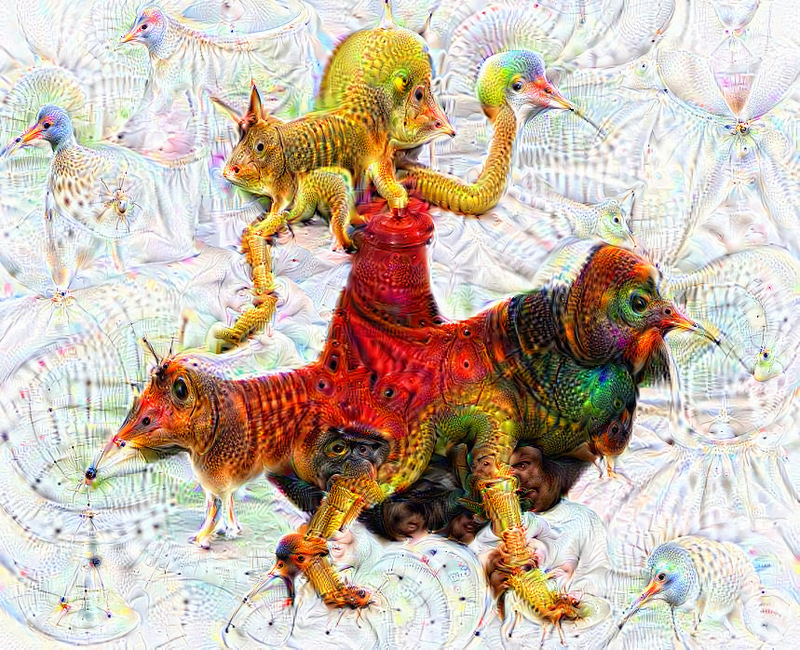 Deep Emoji is a project created thanks to DeepDreamGenerator*, which is based on Google Deep Dream, a modified image recognition algorithm that generates and modifies objects in photos. 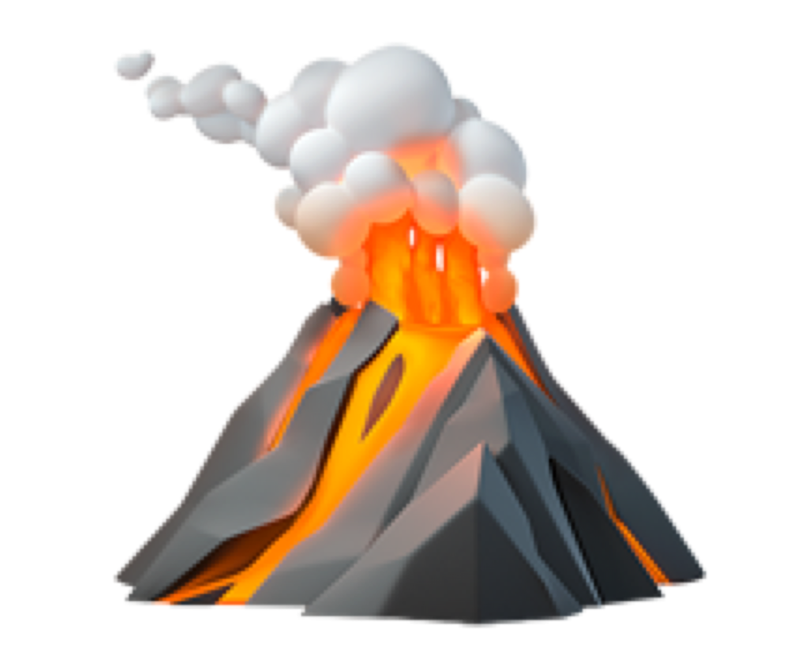 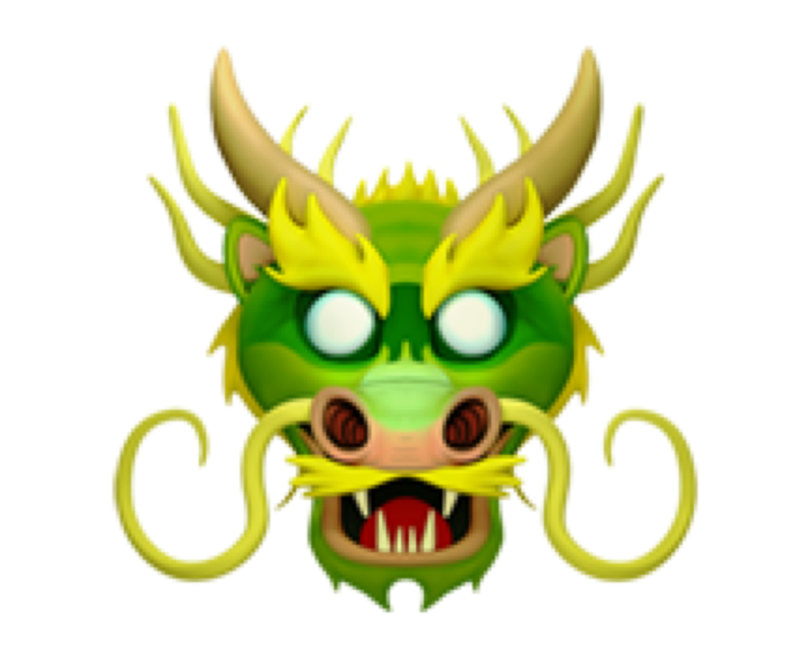 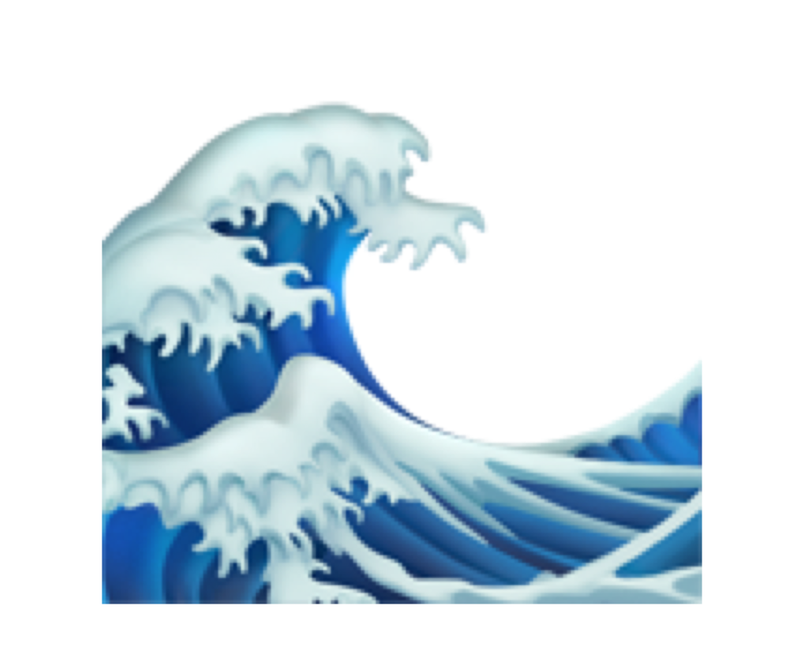 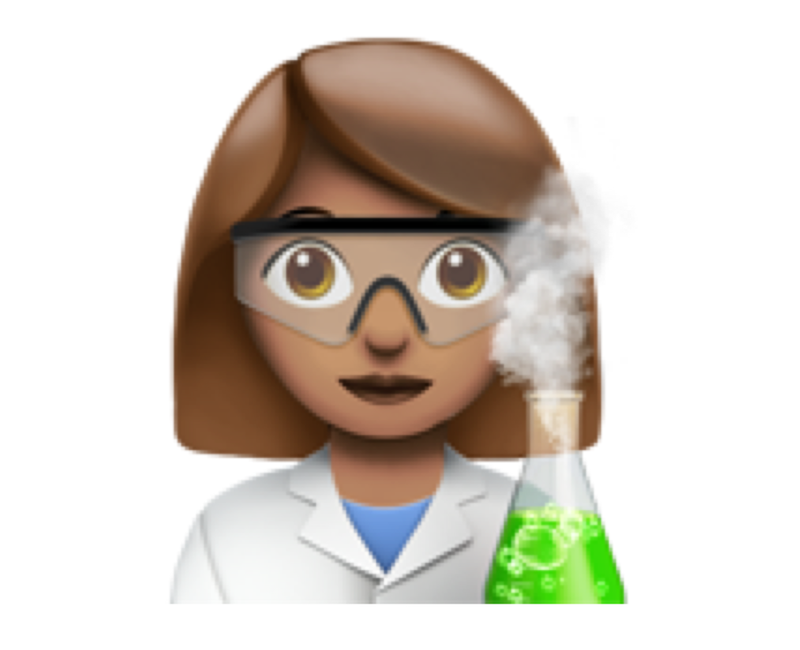 For questions, ideas, or if you would like to write about Deep Emoji, do not hesitate to contact me.